The United States Department of Education (ED) Tuesday revealed five finalists in the EdSim Challenge, a national competition that aims to advance students’ career and technical skills with immersive, computer-based simulations. 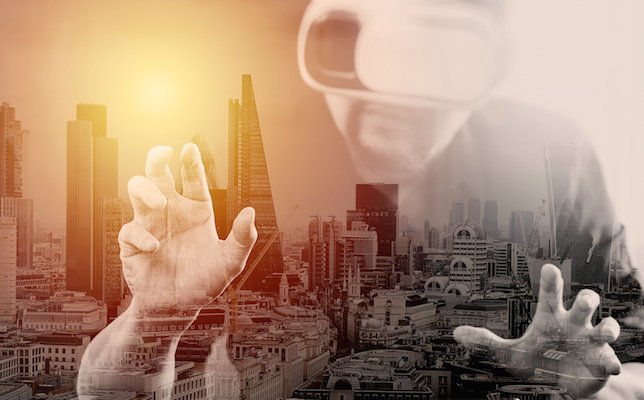 Last November, the ED called for submissions of virtual and augmented reality experiences that engage and prepare students for a globally competitive workforce. Case Western Reserve University, which developed “Holographic Anatomy to Transform Healthcare,” a simulation that provides an alternative to using cadavers to teach medical anatomy. Combining the Microsoft HoloLens and the VR experience, medical students can practice dissection techniques in a virtual environment. Embodied Labs for a series of VR patient experiences called “The Alfred Lab,” designed to teach students how to take better care of elderly populations. Octothorpe, the creator behind “The Irregular: Sherlock Holmes,” which challenges students to work together on chemistry and psychology problems. Smart Sparrow, an education company that created “LifeCraft,” which explores life on Earth through various archaeology, biology and astronomy expeditions. A panel of judges comprising experts in gaming, education, workforce development, tech and venture capital selected five teams out of 249 applications, according to a news release. Judges include Elizabeth Baron, a technical specialist in VR and advanced visualization at Ford Motor Company; Reshma Saujani, founder and CEO of the nonprofit Girls Who Code; Kiki Wolfkill, head of Microsoft’s 343 Industries video game development company, among others. Each of the finalists will receive $50,000 and continue to develop their educational simulations in the “EdSim Virtual Accelerator” phase of the competition for a chance to win the $430,000 grand prize. In addition, finalists will receive Oculus and Samsung developer kits and gear, as well as VR headsets from HTC. Finalists will present their prototypes to a panel of judges on a “demo day,” taking place in the summer. The grand prize winner will be announced in the winter. To learn more, watch the video below or visit the EdSim Challenge site.